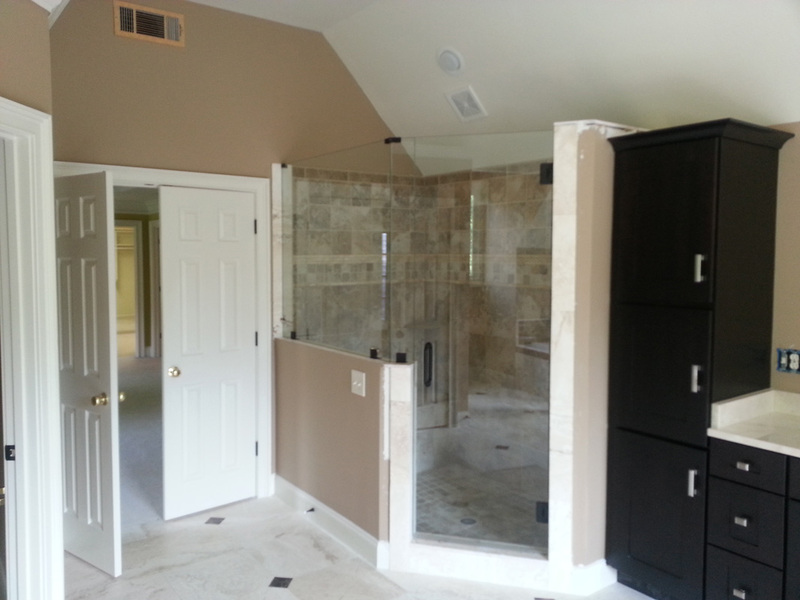 For over two decades the residents of Holly Springs and the greater Atlanta area have relied on the quality craft and stunning selections of glass shower enclosures from MG Glass. Because we have only top rated shower enclosures products, installed by our highly trained technicians, you can rest assured your shower door enclosures job will be completed safely and efficiently. MG Glass is built on a reputation of honesty, integrity, and commitment to customer satisfaction, evident in the loyalty of our many highly satisfied repeat customers in and around Holly Springs. Holly Springs is located approximately 36 miles south of Atlanta, Georgia in the center of Cherokee County. The 9,189 residents in Holly Springs can be very proud of their recent achievements as being rated the #3 city for new families and the #11 safest city in Georgia. MG Glass is pleased to serve the residents of Holly Springs as the glass shower enclosures repair and replacement experts! From home bath enclosures installations to quality glass door enclosures, MG Glass has the professionalism and over two decades of experience that you can trust. We offer services for both commercial and residential clients at affordable prices! Whether you are in need of modernizing your outdated shower enclosures or looking for the most trendy shower door enclosures for your newly constructed home, MG Glass has what you need. Our customers can feel confident when they select our professionals to install their custom glass shower enclosures because MG Glass is a fully insured glass repair company and we take the time to train each of our glass technicians to ensure you receive the highest quality workmanship on your new glass door enclosures. Call MG Glass today at (770) 452-9494 to schedule your free quote and let us show you how affordable it is to update your bath enclosures.